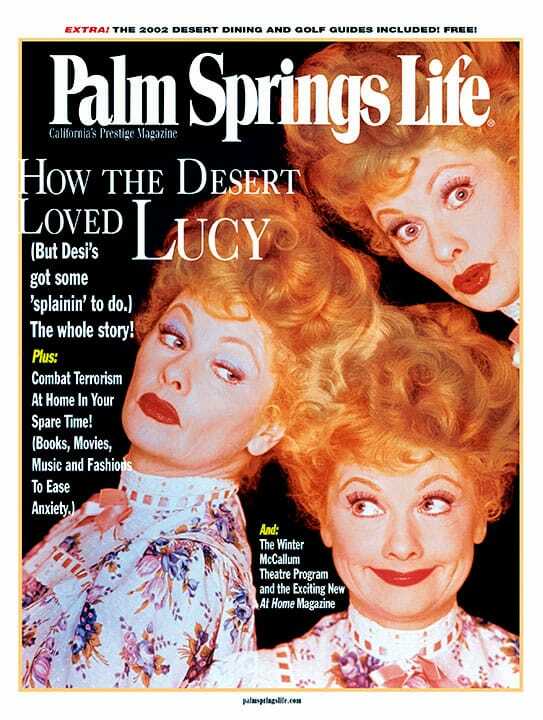 View cart “Palm Springs Life Magazine January 2002” has been added to your cart. 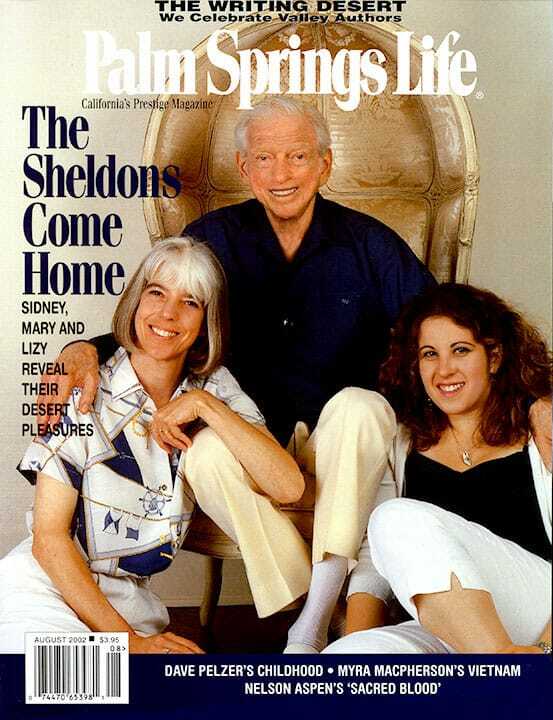 ON THE COVER — Sidney Sheldon, Mary Sheldon (left) and Lizy Dastin share their desert pleasures. 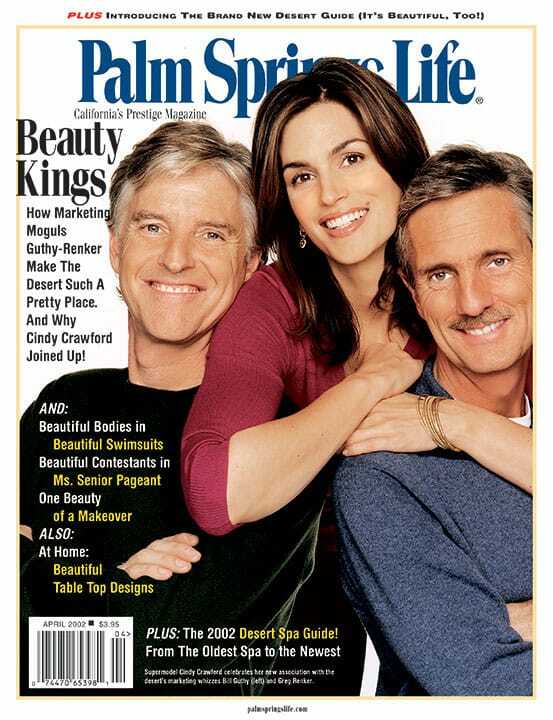 Photo by Mark Edward Harris. Photography by Mark Edward Harris. 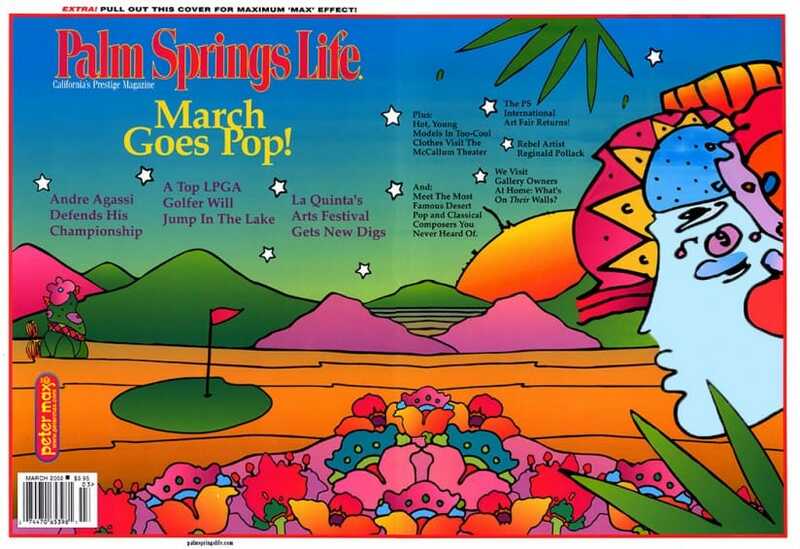 Novelist Mary Sheldon talks with her famous father and teen-age daughter about their great escapes to Palm Springs. Myra MacPherson, a former Washington Post journalist, showed us how Vietnam affected our families. David Pelzer parlayed his miserable childhood into humorous but helpful tales of hope and forgiveness. “Delivering a healthy German child is serious business,” we learn in this excerpt from the forthcoming Sacred Blood. By Chantessy Safira. Illustration by Stuart Funk. What’s old is new again in this eighth-grader’s take on a classic fairy tale. Imposing and inspiring, Benjamin Netanyahu leaves this young writer with many more questions about the future.